Note: This blog entry is based solely on the tutorials. My continuing thoughts on the game will be sure to follow in the weeks ahead. After reading Bill Trotter’s lengthy and profusely positive review at The Wargamer, I finally caved and bought AGEOD’s recent Civil War grand strategy game AGEOD’s American Civil War: The Blue and the Gray. The game is available in the United States as a direct download and/or a physical copy from Matrix Games. I downloaded the game on several Sunday nights ago and the entire download weighed in at about 460 MB or so in all. 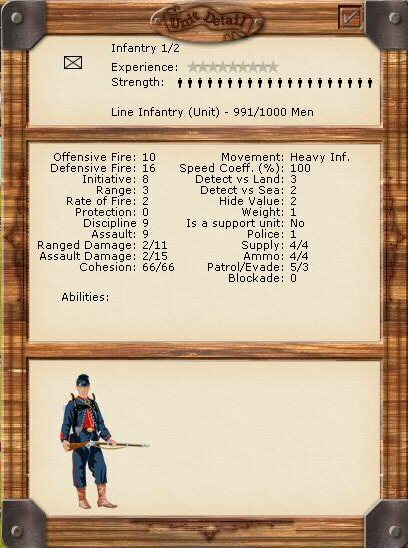 This post is not intended to be a lengthy review of the game or an After Action Report (AAR). Instead, I hope to give my initial thoughts in a somewhat cohesive manner and include some screenshots of the game as well. The tutorial next gets into the (what looks to be, but turns out not to be) incredibly complicated subject of merging and disbanding the various brigades, divisions, corps, and armies you will inevitably need to form to win the game. I made the mistake of accidentally combining two units early on…and the tutorial warned me of this on the next screen! For me, anyway, it was just a little too late. 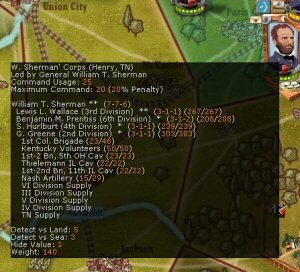 In any event, using what I now see as a pretty intuitive “drag and drop” method, I was able to become fairly comfortable with combining smaller units into larger organizations such as divisions and corps. The game uses what will undoubtedly be a very interesting “Seniority” score when you combine like organizations such as two corps. 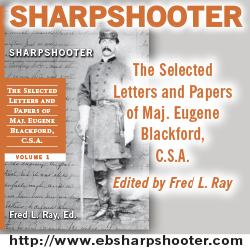 The general with the higher seniority, in this case McClernand over Crittenden, commands the newly combined unit. Interestingly enough, the first thought that jumps to my mind is my current reading material, Russel Beatie’s Volume 3 of his Army of the Potomac series. I am currently reading about McClellan’s efforts to get the men he wants commanding certain divisions based on seniority. 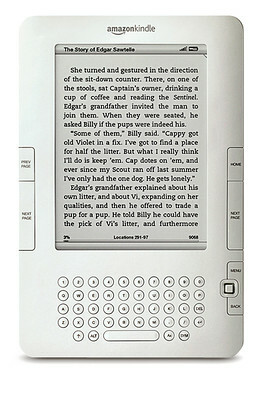 In any case, the end result can be seen in the screenshot below. 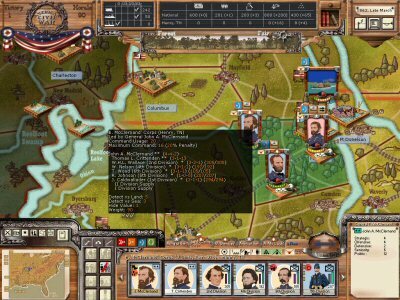 The tutorial finishes off the first turn by showing the player how to move units using alternative methods such as railroads and rivers. 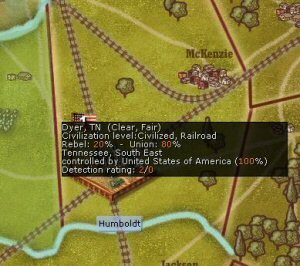 As in most strategic Civil War games and as it should, AGEOD’s ACW sets a limit on the amount of units you can move in any one turn by rail based on your current railroad infrastructure. You can improve on the number of troops you can transport in any one turn by working on this infrastructure. The last thing I wanted to mention in this brief look at the game is the amount of detail for every unit and leader. As you can see in the screenshots below, each individual “playing piece” on the board contains a large amount of information unique to that unit. If you are unsure about what a certain characteristic or ranking means, the tooltips again come into play to explain this in detail. I had originally intended to cover the entire basic tutorial, but it has become obvious early on that this is not going to be feasible in terms of only one blog entry. Look for more posts on this game in the near future. Looks like a good one so far! I am eagerly awaiting the rest of your coverage, I have been looking for a good CW game lately. 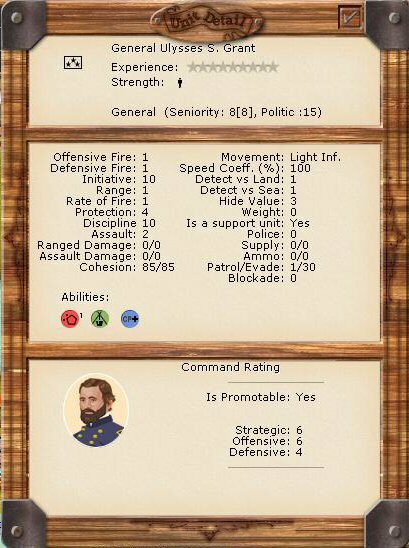 This one looks like the best strategic level Civil War game I’ve ever played, based both on what other experienced Civil War wargamers have already said and based on my own observations. I should have more to come this week some time.